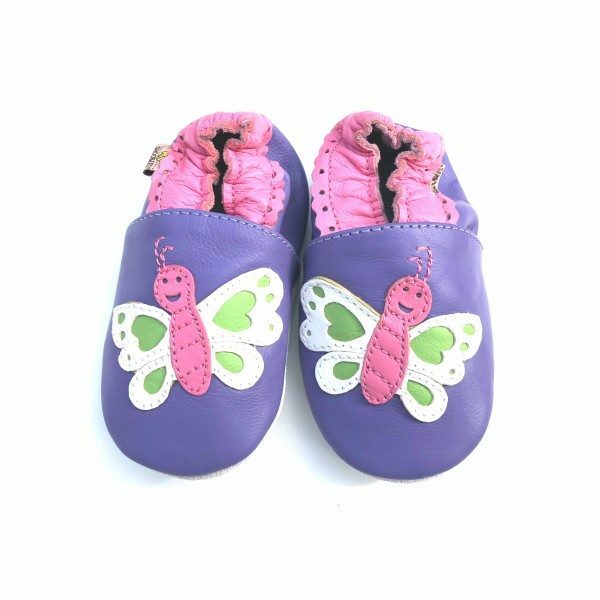 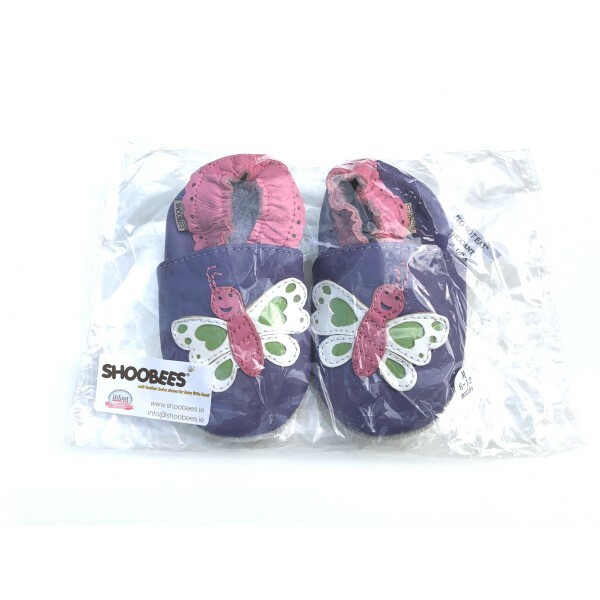 Super cute purple and pink butterfly shoes. Sweet pink ankle trim with a touch of lime green in the white wings of the butterfly. 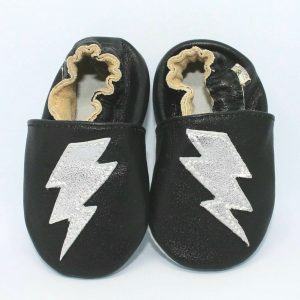 These shoes will go with SO many things no matter what season.